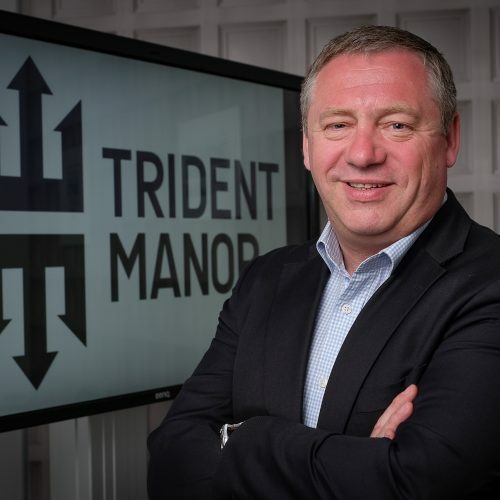 A specialist security, risk and crisis management consultant based in the North of England. Andy has reviewed international cultural projects and conducted physical and technical security reviews of premises and sites housing priceless artefacts. Providing strategic risk management advice to cultural events as well leading on security operations to ensure the protection of arts and antiquities. Paul Crowther, OBE, is the Chief Constable of British Transport Police (BTP) with a crime and operations background he has been Incident Commander at several major train crash incidents including Hatfield. He was also the Senior Investigating Officer at the Potters Bar train crash in 2001 and in 2004 Paul was appointed as Area Commander responsible for policing the London Underground with a staff of 720 police officers and 200 support staff. In 2005 Paul was BTP’s Tactical Commander for the terrorist attacks on the 7th and 21st July and led BTP’s operational response. Rick Mounfield completed his 23-year career in the Royal Military Police in 2011 as a Regimental Sergeant Major. Rick’s Close Protection specialisation meant he deployed in small teams to protect British Ambassadors and senior Generals across Africa and the Middle East, and as a result was awarded a Meritorious Service Medal. He has since completed a Master of Sciences Degree in Security Management and was admitted to the register of Chartered Security Professionals. Working primarily in the private sector, Rick has been instrumental in the development of two security service companies over the past 6 years. 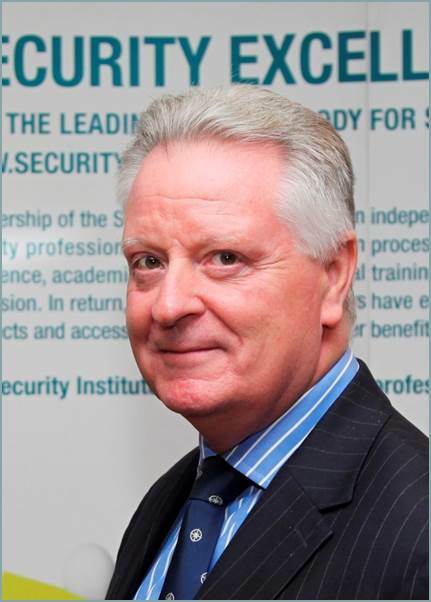 Rick is now the Chief Executive of the Security Institute, the UKs largest professional membership organisation with 2500+ members in over 51 countries. Robert A. Carotenuto has over 23 years of experience protecting cultural properties. Currently, he serves as Associate Vice President for Security at The New York Botanical Garden, where he has been head of security since 2010. He chairs the ASIS International Cultural Properties Council and is Vice Chair of the American Alliance of Museums’ Security Committee. Robert is one a select group of security professionals to have earned ASIS International triple certification and holds an MS in Computer Information Systems from Baruch College and an MS in Protection Management from John Jay College of Criminal Justice, where he is an Adjunct Lecturer in the Department of Security, Fire, and Emergency Management. 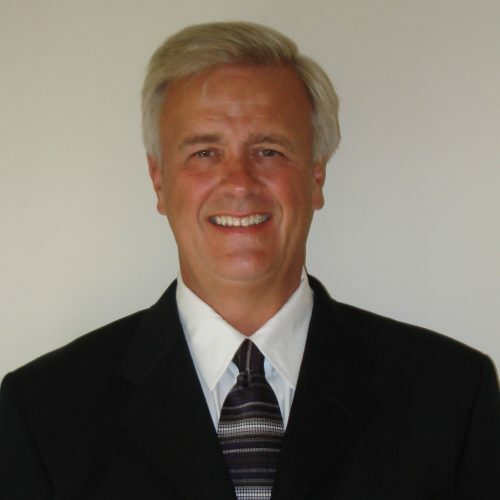 Stewart Kidd has worked in security and fire protection since 1974. He now combines consultancy with expert witness assignments and is presently advising insurers on several very large construction projects including the new Jeddah airport, the Kingdom Tower and the Al Dar project in Khazakstan. His primary interest is in the application of modern techniques for the protection of historic buildings particularly involving adaptive reconstruction and changes of use. William is responsible for assessing and advising on security risks of collections, buildings and the transportation of heritage objects, advising at all levels in the UK and around the world. His work enables displays of iconic and priceless works through the Government Indemnity Scheme. William is involved in multiple organisations and projects focussed on the protection of cultural heritage, receiving a commendation from the NPCC for his personal commitment and professionalism to Operation Griffin, a difficult and prolonged international investigation into an organised crime group attacking museums, stately homes and auction houses across the United Kingdom for Rhinoceros horn and oriental artefacts. 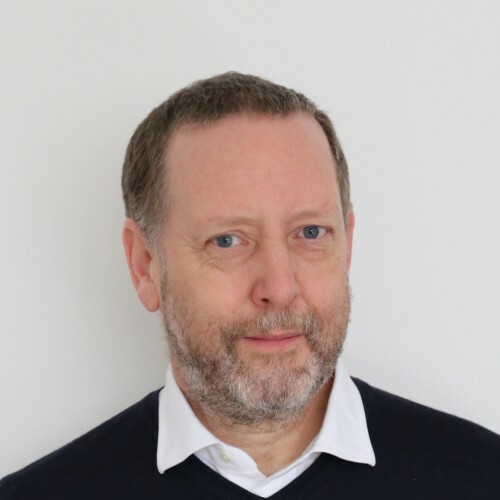 Garry is a Chartered Security Professional and is currently Chairman of the Security Institute and Head of Security & Emergency Planning at Westminster Abbey having previously been Group Head of Security Operations for the global banknote and passport manufacturers DeLaRue plc. Prior to this he was a Lieutenant Colonel in the Royal Military Police having served in Iraq, Bosnia and West Africa. His broad security background is complemented by having gained a MSc. in Policing Science (Portsmouth) where he won the Vathek Postgraduate Prize, a Pg.Dip. in Security Management (Loughborough) and the PGCE in Higher Education (Surrey). Dr Declan Garrett is a Doctor of Security Risk Management. Dr Garrett is responsible for the security of the art collection of the National Gallery of Ireland and the safety of its employees and visitors. 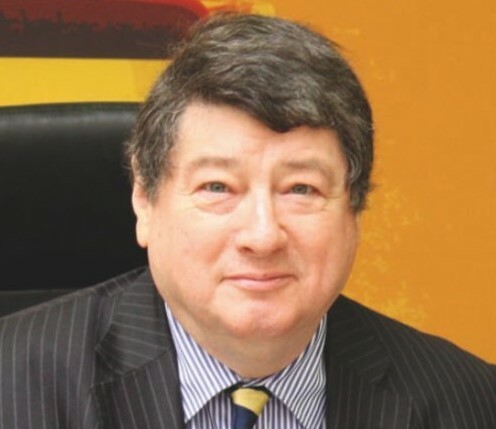 He serves on ASIS Internationals Cultural Properties Council and is the Head of International Research and a Governor of the Board of Governors for Academic Standards at the Security Institute of Ireland. 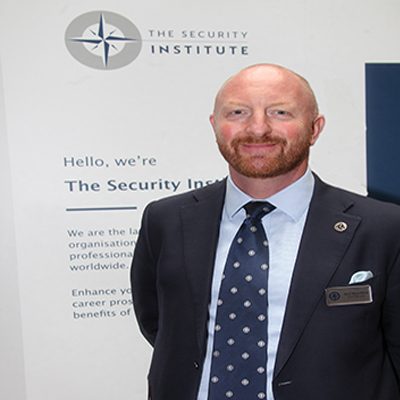 Dr Garrett is a thought leader on Private Security Career Paths and he has spoken at seminars on topics including Museum Security, Counter Terrorism and Training and Education. 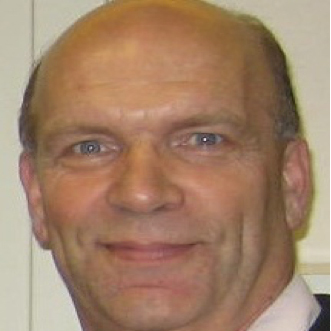 Stuart Williams is an expert in Urban Security and is currently the Director of Major Projects for Harnser Middle East. Stuart completed a successful career as a commissioned officer in the Intelligence Corps in the British Army, retiring as a Major in 2004. He has worked in the commercial sector for 13 years, working for Control Risks Group, Buro Happold, Good Harbor consulting, and more recently as the Senior Security Adviser to the Abu Dhabi Urban Planning Council. His work in the cultural sector has included being the security project manager and lead security strategist for the Louvre Abu Dhabi museum. Stuart was also involved in reviewing the security designs for the Zayed National Museum, and Louvre and Guggenheim museums on Saadiyat Island. 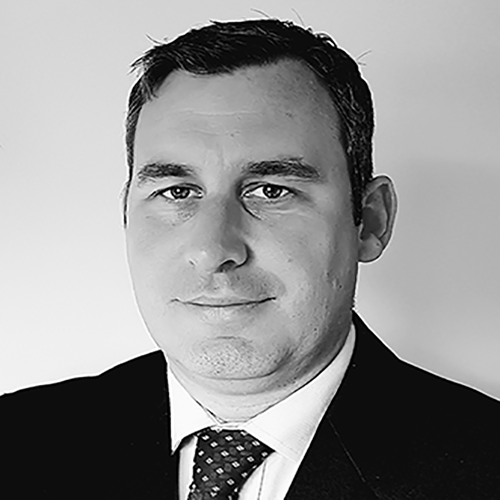 Stuart is a Chartered Security Professional, a Fellow of The Security Institute and holds a MSc in Security Management from Loughborough University in the UK. Alistair served in the Metropolitan Police in a range of roles including counter terrorism activities, public order management and response activities. After 15 years he left the police to accept his current role as Head of Security at the Westminster Cathedral Complex. Westminster Cathedral is the largest Catholic cathedral in the UK and the mother church of England and Wales making it a site of international significance and profile. The activities undertaken within the Westminster Cathedral site introduce a wide range of security and risk management issues that Alistair has responsibility for; not least the safety and security of over a million visitors annually and in excess of 2000 services per year. David Scully’s career spans 26 years’ in international Fine Art, Jewellery & Specie and an additional 11 years in Marine Insurance working around the globe. His experience covers the insurance and resultant claims of all types of risks relating to Fine Art, Heritage, High Net Worth, Jewellery and Specie. He has spoken at many Conferences across the world on FAS Insurance, contributed numerous articles to specialty publications, conducted training sessions globally and authored many of the standard clauses used in FAS Insurance. 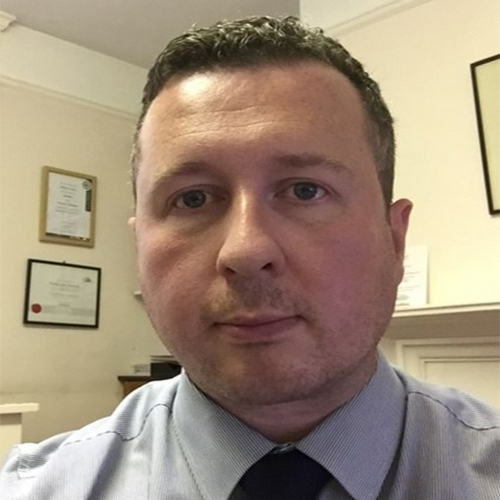 He now works as a consultant offering confidential risk analysis, dispute and claims resolution and mediation, investigation, technical consultancy, training and expert witness and related services, based on mutual trust and discretion. Peter is a Charted Security Professional (CSyP) with a BA (Hons) in security consulting and a Certified Technical Security Professional (CTSP) qualified in security and emergency alarm systems. With a passion for designing ground breaking, high end CCTV, access control and totally integrated security solutions, he is a respected and experienced practitioner in the physical security field. 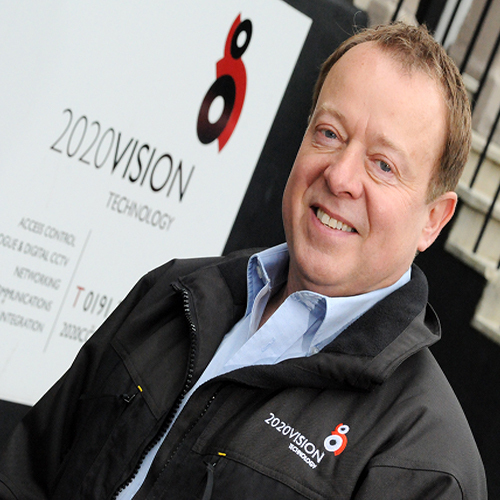 For twenty-four years, Peter has been MD of multi award winning security system integrator 2020 Vision Systems, through his leadership the company has achieved a high standard of recognition and the patronage of many respected organisations. Prof. Erroll G. Southers is an internationally recognized expert on counter-terrorism, homeland security, aviation terrorism, school safety and infrastructure protection. Prof. Southers is the Director of Homegrown Violent Extremism Studies at the Sol Price School of Public Policy, Professor of the Practice of Governance of Homeland Security and Public Policy and counter-terrorism subject matter expert at the University of Southern California (USC). As well as this Prof. Southers was President Obama’s first nominee for Assistant Secretary of the TSA and California Governor Arnold Schwarzenegger’s Deputy Director for Critical Infrastructure in the Office of Homeland Security. Nicholas studied conservation and art history at the Courtauld Institute of Art, London, where he completed a PhD in scientific analysis and documentary research of historical pigments in 1988. Since 1989 he has been a consultant in the scientific and art technological study of paint and paintings. A frequent lecturer, he is also a Visiting Research Fellow at the University of Oxford. In 1999 he co-founded the Pigmentum Project, an interdisciplinary research group developing comprehensive high-quality documentary and analytical data on historical pigments and other artists’ materials. 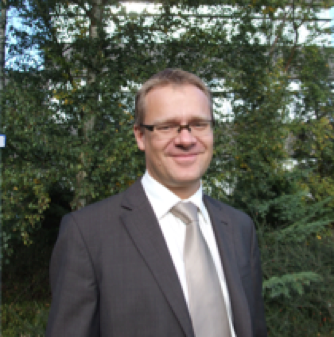 Adrian is the current head of Major Crime, Organised Crime and Special Branch and an SIO within Durham Constabulary. His background is mainly intelligence and covert organised crime and he has been the head of Regional Intelligence Unit, Director of Intelligence and the Force Authorising Officer. For the last four years on behalf of the Home Office and NPCC, he has been the SIO leading Operation Shrewd/Operation Griffin, a multi-agency national investigation into thefts of Rhino horn and oriental artefacts from museums and stately homes by an international crime group. Bandit UK Ltd was established in October 2004, in order to meet the demands of the UK and Ireland market place. The security FOG BANDIT was designed and launched in 1998 and is now established as the market leader of Security Fogging Systems in Europe. The FOG BANDIT is widely used 24/7 to protect people and assets across financial institutions, cash and valuables in-transit and cash processing, bullion and jewellery, retail, warehouse distribution, as well as art and antiquities centres and museums. Fog Bandit’s reliable and proven approach is trusted by 1000’s of UK organisations, their staff and business stakeholders daily. 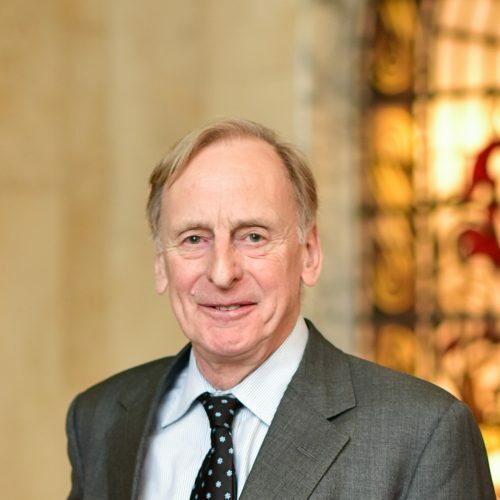 Julian Radcliffe founded the Art Loss Register in 1990 as an initiative for the Insurance industry and Art trade to reduce the theft of and trade in stolen art and became the majority shareholder in 2004. He is also Chairman of The Equipment Register which undertakes the same task for stolen construction equipment. He has acted as an expert witness in major international fraud, political risk, negligence and art theft court cases. He served as a Colonel in the Ministry of Defence during the Afghanistan and Iraq wars, and was awarded the OBE in 1999 and the QVRM in 2004. He has negotiated many of the major Art Loss Register recoveries including the return of the Hooke manuscripts for the Royal Society, missing since 1662, the seizure of the pictures stolen from the Bakwin collection, valued at £18m, the recovery of the Dutch pictures which revealed an insurance fraud, and the conviction of several criminals including two lawyers jailed. Ricardo is a highly trained professional manager with many years experience working in the technological sector. In the past Ricardo has held several high-level management positions with prestigious companies within Spain. At present, he is a partner and manager of ProArPa, a successful company operating in the Security sector, providing expertise to both public companies and private individuals in the national and international markets. His speciality skills include; Security Technological Consultant, Enterprise Strategy Consultant. Jim earned a B.A. in Criminal Justice and M.A. in Management. Jim is a former US military serviceman and law enforcement officer who then went on to spend over 26 years in the US Corporate security world rising to senior level roles with responsibility for protection of assets at 50 high risk facilities during his career. Jim is one of the few security professionals who is accredited as CPP®, PCI® and PSP® from ASIS International meaning that his guidance is often sought as an expert witness by both defence and prosecuting counsels. He is a sitting member of the ASIS Cultural Properties Council, and the committee lead on protecting places of worship. He continues to travel the world as an instructor teaching law enforcement how to protect soft targets and vital infrastructure from terrorist attack. As well as his day job Michael is Advisor to the Dutch Government on Cultural Operations. 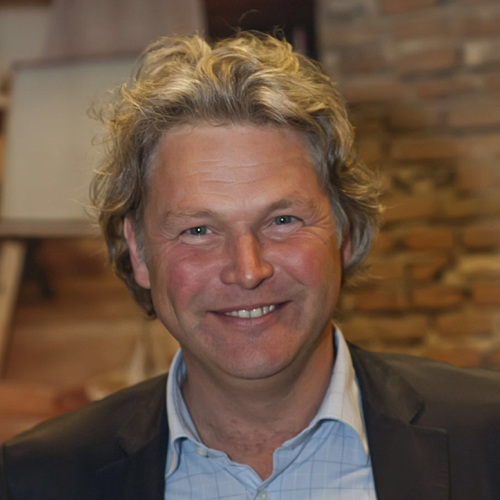 Ex-Executive Director at Museum Het Rembrandthuis, Michael is a cultural entrepreneur and expert, strong and engaging leader, with 20 years of experience in managing and developing cultural entities. High integrity, energy and flair, and a reputation for creative concepts. Annabel’s experience in the Art and High Net Worth insurance market spans more than 2 decades. She began her career as a graduate trainee underwriter with Hiscox in 1995, taking over the Fine Art account in 1998. Shortly after the events of 9/11, she joined the AIG backed Lloyd’s start-up syndicate, Ascot, to write their Art and High Net Worth account. Three years later, in 2005, Annabel moved to AXA ART to head up their team of underwriters in the London office, insuring international private, commercial and institutional risks with an art focus. 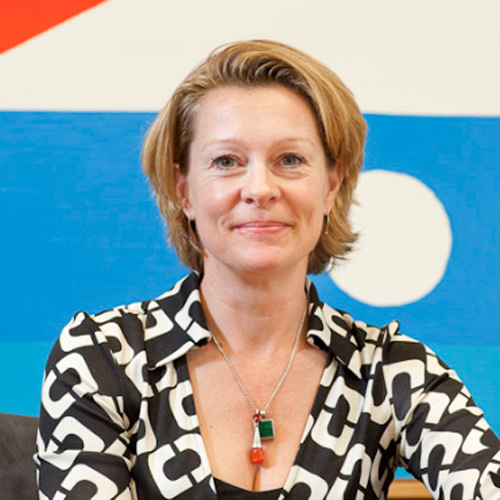 As CEO of the London operation from 2007-2014, she was responsible for all business written out of the U.K. and Asian offices in Hong Kong, Singapore and China, business emanating from Scandinavia and Australia, as well as international business coming into the London Market via Lloyd’s brokers. Annabel currently works as a consultant to various businesses in the London insurance market.